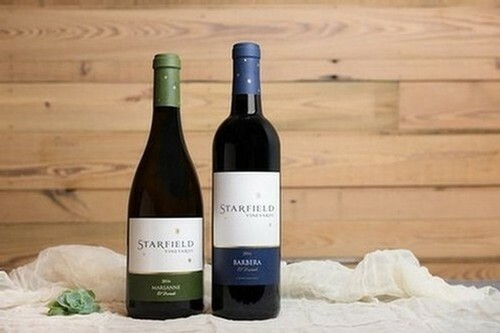 Here at Starfield Vineyards, we think of our members as part of the family and team but our club memberships are much more than that! 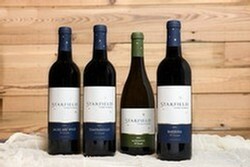 We invite you to “Discover”, “Explore” or partake in “Voyager” to find all that our Wine Clubs have to offer. Our membership is the best way to navigate and to gain exclusive access our limited production wines, library releases and events while enjoying an array of member-only complimentary experiences, wine discounts, shipping discounts and many other exclusive benefits. 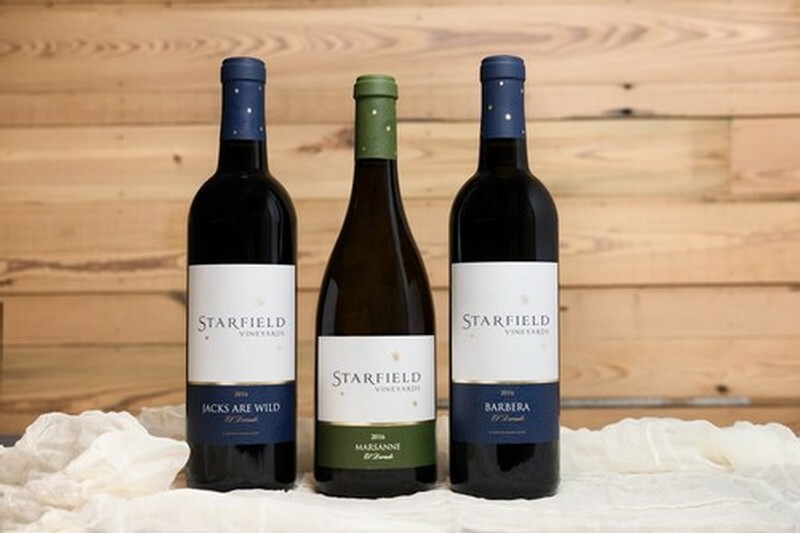 By joining one of our clubs, it will afford you not only the best that we have to offer but it will also bring Starfield into your home with the same passion and enjoyment that you find here at the winery. Exclusive member only tasting areas, wine releases and events, plus much more! Click below for a full list of benefits!